The kids are rocking the runway this year! 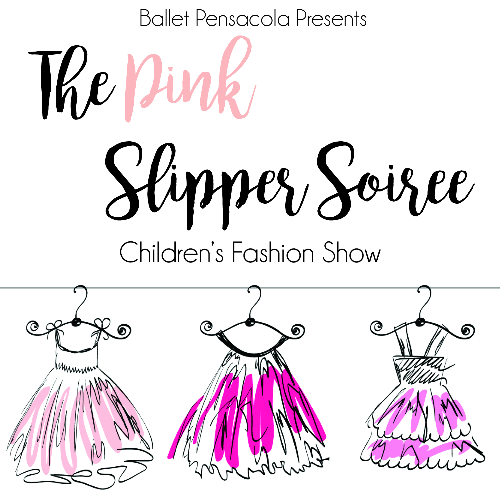 The Pink Slipper Soiree features children's fashions, champagne, hors d'oeuvres and the best models in town! 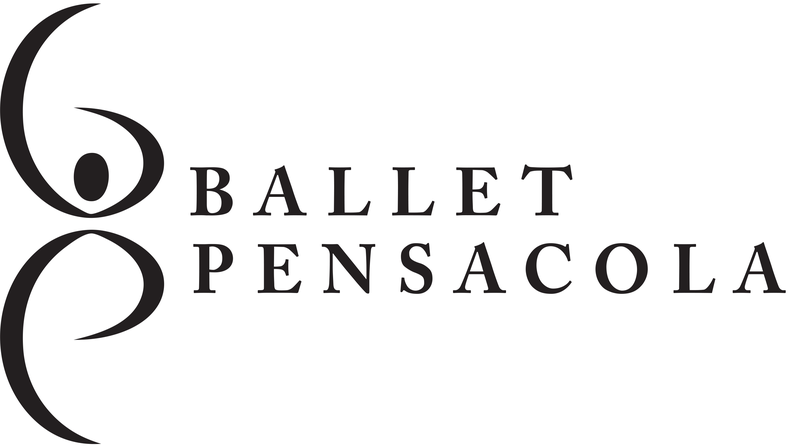 Proceeds from the event benefit Ballet Pensacola's Dance Chance Scholarship Program, providing $10,0000 annually to Ballet Pensacola Academy.